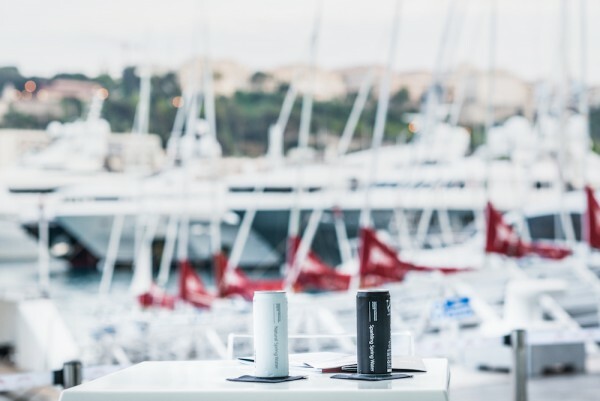 The Monaco Yacht Club played host to an exclusive screening of the documentary film 'A Plastic Ocean' this past Tuesday evening. The event, organised by Fraser, hoped to showcase the devastation of plastics found within our oceans. 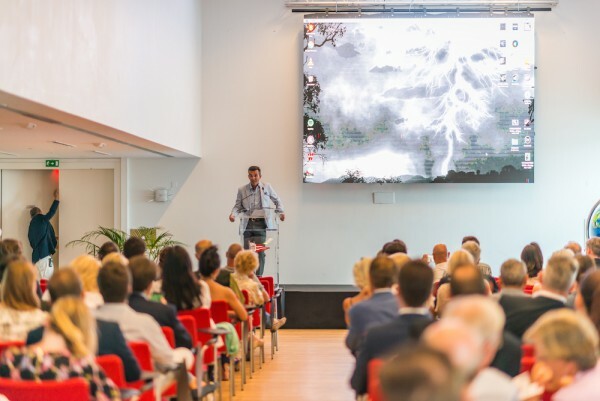 David Jones, environmentalist from The Plastic Oceans Foundation, addressed the audience of superyacht enthusiasts and professionals. He recalled how the project started as an attempt to find the floating plastic islands that were reported in the oceans across the world. Collaborating with marine biologists, conservationists and explorers, A Plastic Ocean presents the bleak state of our seas. The film outlines how there are an estimated five trillion pieces of plastic afloat worldwide, which fish and marine life then consume. The huge amounts of non-biodegradable materials entering into the food chain (killing animals and fish) also means that the chemicals from the plastic will be present in the fish that are caught for human consumption. With a over one trillion plastic bottles used worldwide per year - amounting to two million tonnes of plastic - water bottle consumption contributes to a huge amount of garbage in the ocean. This growing problem has also led to Fraser’s collaboration with CanO Water, an innovative new product that sees still and sparkling water in reusable cans. “During events, people walking around the boat shows need something resealable, so that is where our partnership with CanO Water came in,” says Peck. Not only are Fraser publically supporting these initiatives, they have also implemented a number of changes across their offices, including banning plastic bottles and using recyclable materials. In addition to sending out the film to the yachts under their management and organising screenings in their offices, Fraser are hoping to introduce marine conservation experts to owners across the globe. “We are working with the owners wherever we can get them to get a biologist or scientist on board, where we can then carry out studies. It would also be interesting for some of the owners to travel with them,” Sauleau remarks. This engagement of the industry with the scientific community is already evident aboard yachts such as M/Y Alucia, who is dedicated to ocean exploration and conservation, but is something that should be embraced by more and more owners. 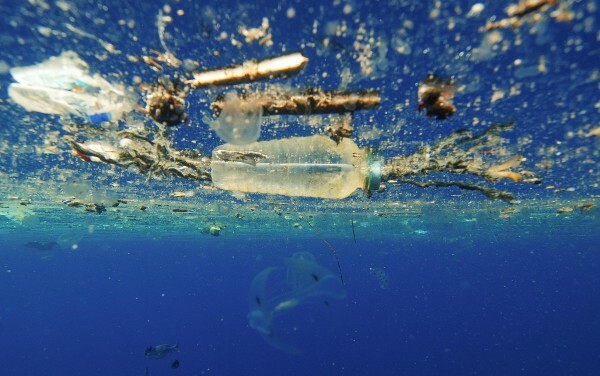 The ongoing collaboration between Fraser, the Plastic Ocean Foundation and CanO Water signifies a move towards industry bodies making a conscious effort in tackling the negative effects human beings have on the world. As a global brand and leading name within the market, it is encouraging to see that Fraser are taking the initiative on educating their clients and staff - as well as the wider industry - on these vital issues. If the world continues its current behaviour, by 2025, plastic dumping in the oceans is expected to increase by 10. As our industry is wholly dependent on the ocean's vitality, it is imperative for more companies to engage with charities and organisations dedicated to protecting the environment, and cleaning up our own mess. Photo one courtesy of David Jones, Plastic Oceans Foundation, photos two and three courtesy of Yacht Club de Monaco. The full interview with Raphael Sauleau and Roberto Giorgi of Fraser will be featured in issue 179 of The Superyacht Report. To apply for your VIP subscription, click here.